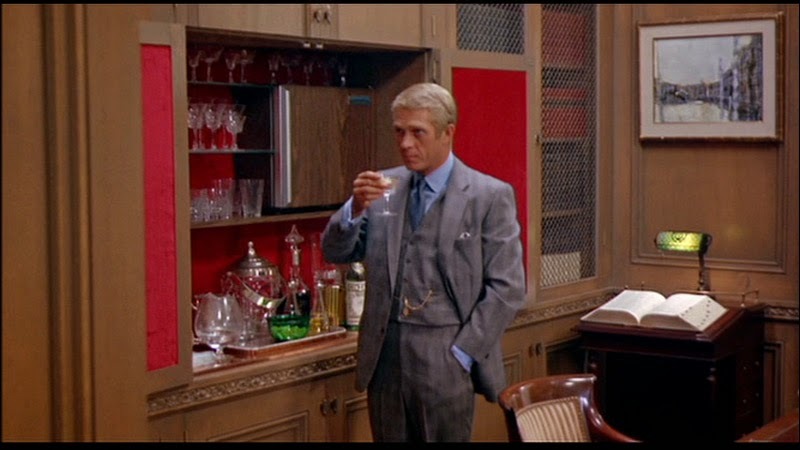 There are few film characters as well-dressed as Thomas Crown, the dandy tycoon who crafts an intricate bank robbery, brought to life by Steve McQueen in the 1968 retro classic, The Thomas Crown Affair. 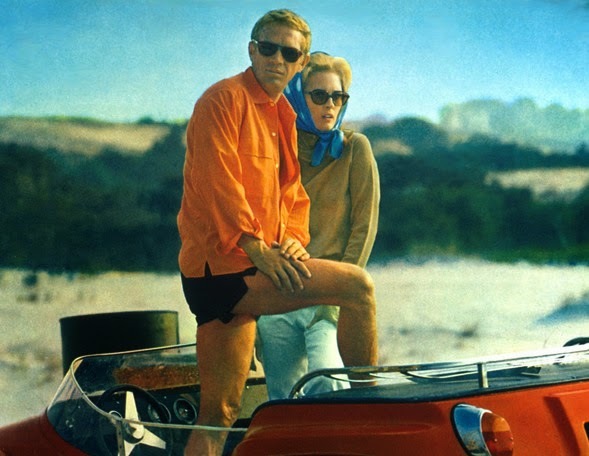 McQueen, was dressed for the film by Manhattan fashion retailer, Danny Zarem. Not the most prolific Hollywood costume designer, Zarem was credited with establishing the casual look for men in America in the1960s. 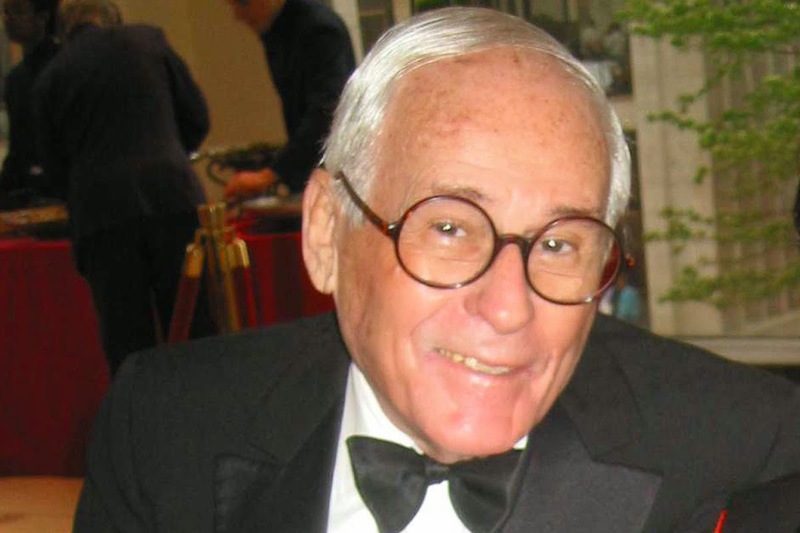 As vice president of Bonwit Teller, he introduced the men’s fashion department to the handmade suede clothing of Pierre Cardin. All of a sudden Wall Street and other men about town began to wear casual jackets to work and the places to be seen around the city. When Cardin’s longtime partner, Andre Oliver opened up a boutique on East 57th street, Zarem left Bonwits to move in and make Oliver’s “Le Sweater” a must-have for upper east siders such as Lauren Bacall, Audrey Hepburn and Jacqueline Kennedy Onassis. The cable-knit, baby-wool sweater was originally crafted for men, but quickly became unisex and available in a multitude of bright colors. 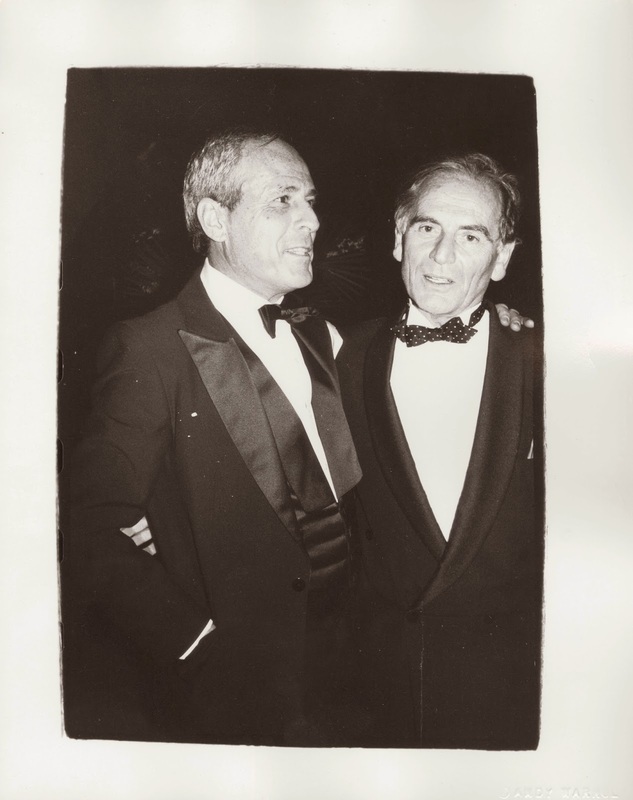 Shortly after being voted to Vanity Fair’s International Best Dressed Men’s List in 1978, Andy Warhol photographed Zarem and Cardin for a famous 1980 picture. Danny Zarem died in New York in 2013 at the age of 86. 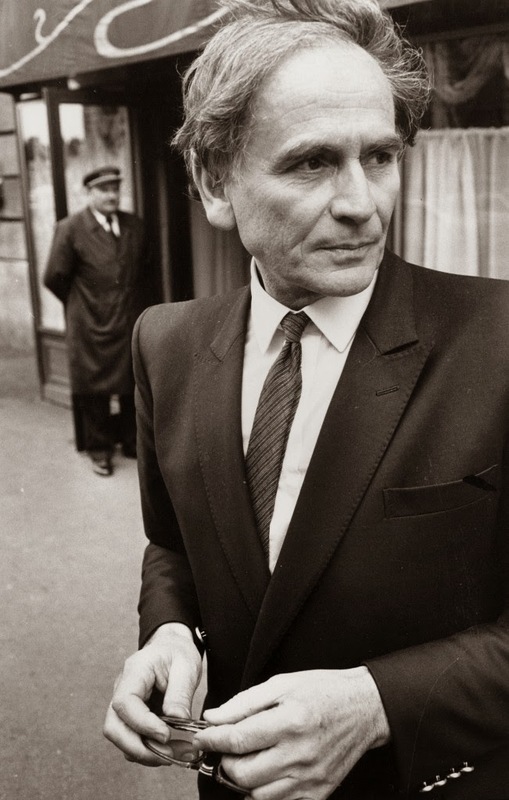 His unique and strategic influence on men's fashion via Hollywood and Manhattan in the 1960s and 1970s makes him a quintessential gentleman.